Harvest Church Sermons - You Asked For It - Is God Listening? We have a God that still listens and speaks to us today. So why aren't we hearing Him? Why are we not getting answers? 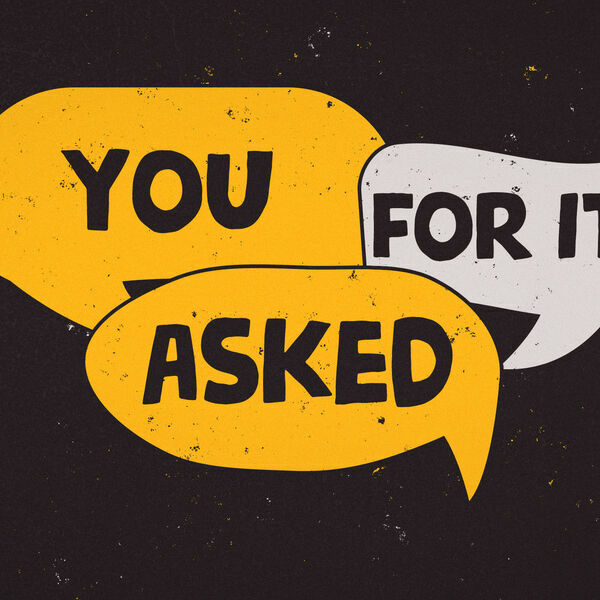 Listen to this message to hear the number one questions Christians ask about God be answered!